Preserving and maintaining historic buildings, sites, and collections. Creating and presenting programs, exhibitions, publications, and other activities for the public that celebrate and interpret the history and heritage of Pequannock Township and neighboring communities. 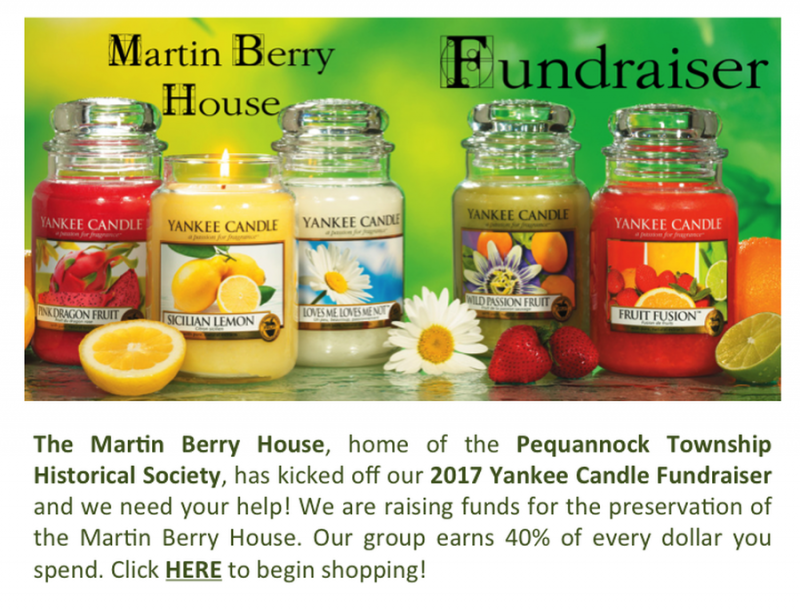 The Martin Berry House is the future home of the Pequannock Township Historical Society. Named after its original owner, the Martin Berry House is a historic, pre-revolutionary home built circa 1720. Located on a wooded lot on Route 23 South in Pompton Plains, the house is well-preserved and is the only pre-revolutionary building substantially unaltered in Pequannock Township.